We arrived at the launch day of the highly anticipated remake of Resident Evil 2 and it seems that the party with the zombies of Capcom has no end. 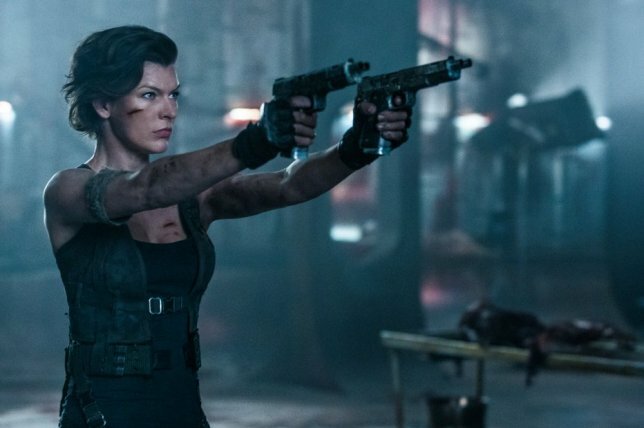 Now, in an exclusive report of the Deadline site, the realization of an exclusive Netflix series based on the Resident Evil franchise is confirmed. The series will come from the hand of Constantine Films, which also owns the rights to the Resident Evil film franchise, and have already been campaigning to find a producer that adapts to the television / Netflix format. According to the sources of the prestigious site, the idea is to expand the Resident Evil universe and expand the existing mythology, always adhering to the premise of the games, albeit lightly, as in the cinema. The plot will explore the internal work of Umbrella Corporation and the new world order caused by the T-virus epidemic. This would not be the first adaptation of a video game in a series by Netflix. The company began with Castlevania, while now working in one of the most anticipated series, The Witcher with Henry Cavill (Super-Man) starring Geralt de Rivia. Additionally, the company could also restart the saga on the big screen with new movies after seeing the success that is reaping the remake of the game.